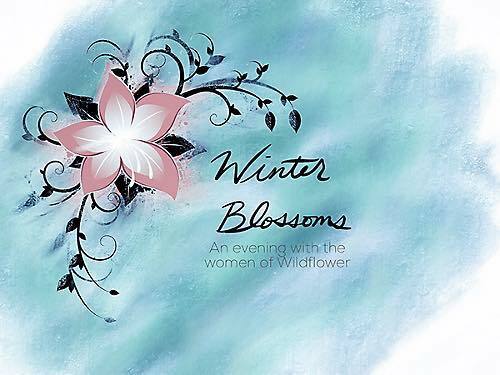 You are cordially invited to join us on Dec. 4 from 6:00-8:00pm for Winter Blossoms: An Evening with the Women of Wildflower. The event will take place at Verge Center for the Arts. You will be treated to a super-short Two Gentlemen of Verona directed by Nina Dramer, a founding company member; live fight demonstrations; music and a silent auction. We need your help to continue bringing FREE, all-female Shakespeare performances to you in Sacramento. Your help will also be instrumental in building the foundation of our education department, lead by Julianna Camille Hess. Tickets are free with a small suggested donation of $10.00 at the door. Please claim your ticket here. Beverages will be available along with some deserts. We are thrilled to announce that Voyager World Cuisine (food truck) will be joining us to offer you some delicious eats. If you are interested in supporting Wildflower Women’s Ensemble through a donation of an auction item, food or drink, please contact Lori Ann at lori@wildflowerensemble.com or visit our Support Us page. We are fiscally sponsored by Fractured Atlas and certain donations may be eligible to receive a tax letter. Thank you, and we’ll see you at the gala.